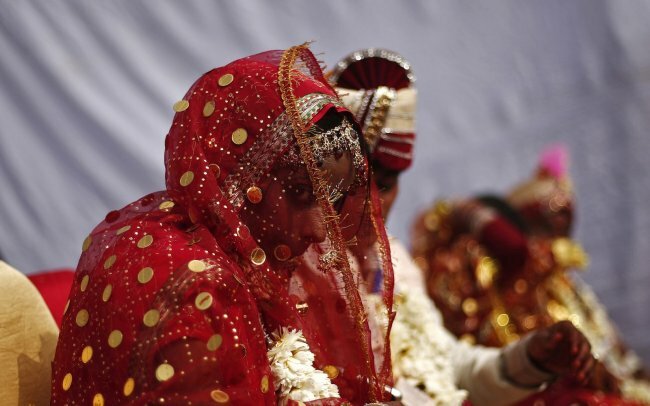 A tragic incident in a wedding in India has taken people by surprise. A wedding gift given to a newly married couple exploded just days after the wedding, killing the groom and his grandmother. The explosion has also left the bride in a critical condition and could possibly die. According to IBTimes UK, the incident took place in the eastern Indian state of Odisha on Friday, 23 February, five days after the wedding, when the family was busy unpacking presents received at the reception. Police said the pair from the Bolangir district of the state got the gift from an unidentified person at their marriage reception on 21 February. The explosion killed the groom's grandmother on the spot, while the man died later at a hospital. 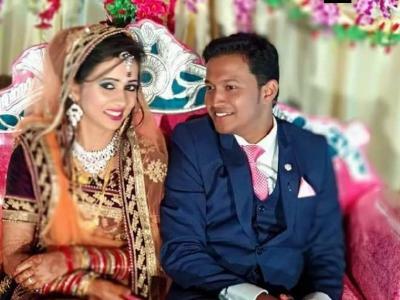 The bride is also said to be in critical condition, and receiving treatment at a government hospital in Burla city, Deccan Chronicle reported. The identity of the victims has not been revealed yet. 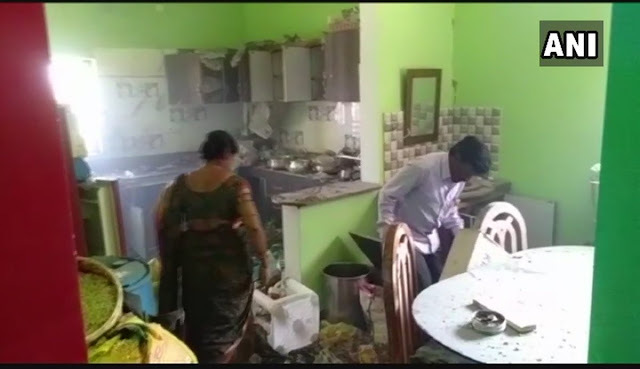 Chief Medical Officer of the district, S Mishra, said the elderly woman was declared "brought dead" at the Bolangir district headquarters hospital, while the man "injured in the blast also died at the Ispat General Hospital in Rourkela". "The family had received a parcel bomb in the guise of the gift packet today which exploded while being opened. The police have collected evidence and an investigation is on," Patnagarh Sub-Divisional Police Officer (SDPO) Sesadeva Bariha said, adding search operation against the accused has been launched.